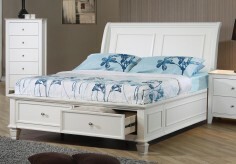 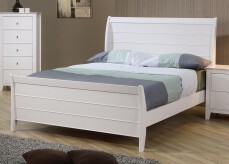 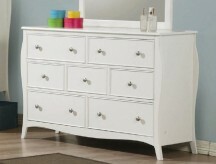 Create a clean and refreshing look in your guest room or child's bedroom with the Selena collection. 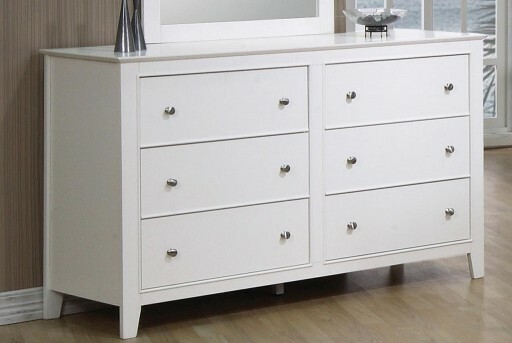 The Selena Dresser is crafted from solid hardwood for durability, the white finish offers a bright and energetic appeal and will match any decor. 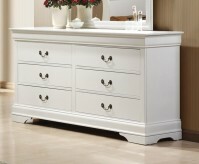 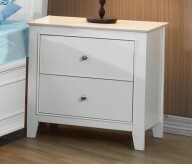 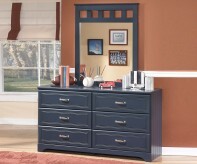 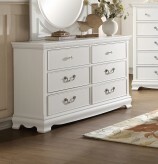 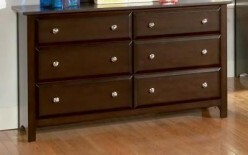 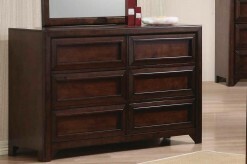 Furniture Nation is proud to offer the Selena Dresser online. 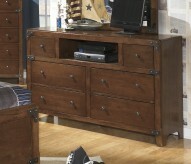 We serve customers across the DFW region including Arlington, Irving, Southlake and many more. 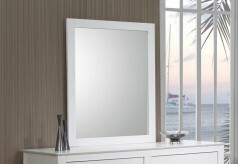 L52.5" x D17.5" x H31.25"